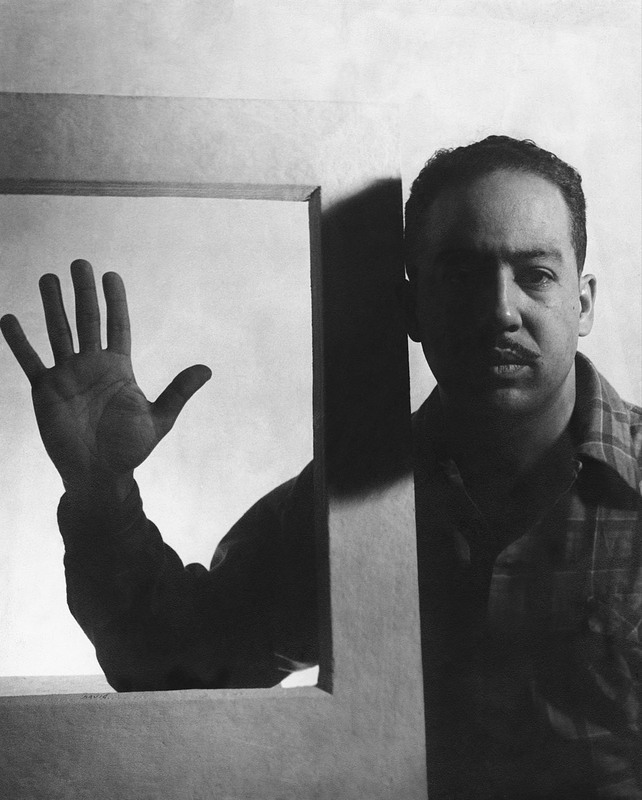 Gordon Parks: Langston Hughes, Chicago. 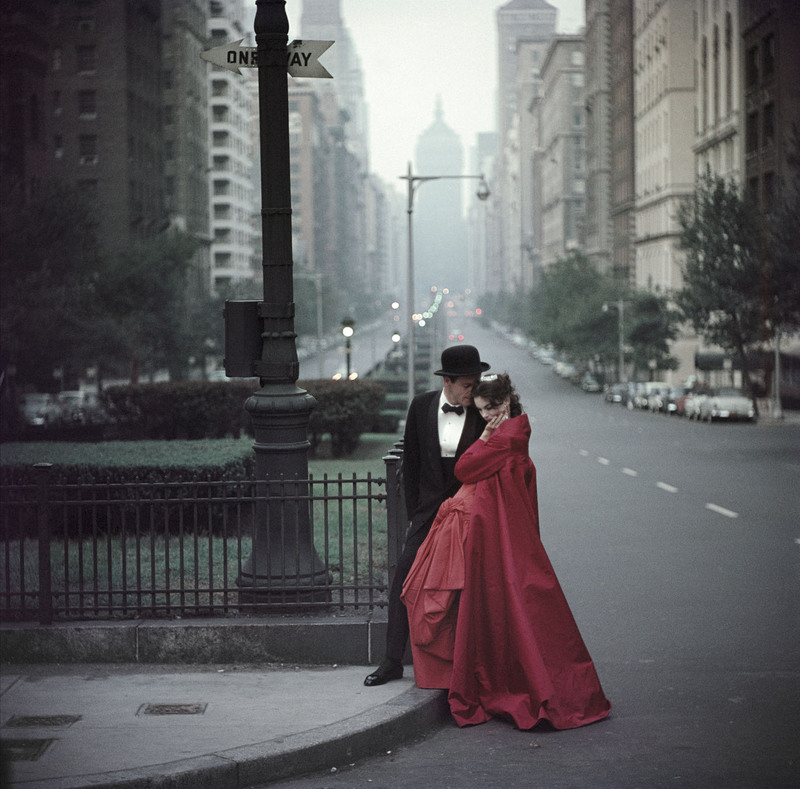 Jack Shainman Gallery in collaboration with the Gordon Parks Foundation, will present a solo exhibition entitled, Gordon Parks: I Am You | Part 1 to open on January 11th. 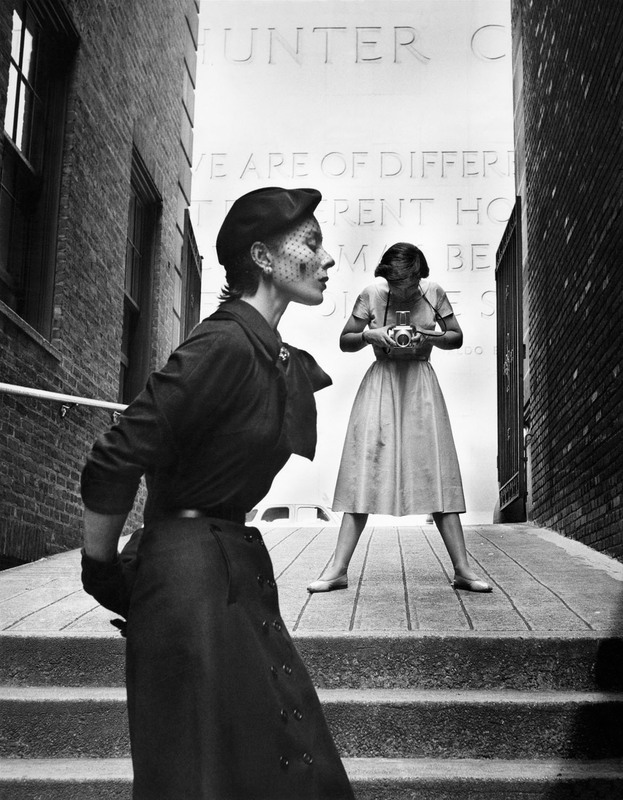 Gordon Parks: I Am You | Part 1 will be on view from January 11 to February 10, 2018 at Jack Shainman Gallery, 524 West 24th Street, NYC. Opening Reception to be held on Thursday, January 11 from 6-8pm.